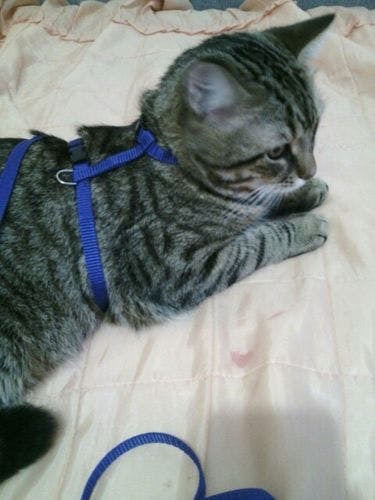 Walk your cat in style and comfort with these nylon Harness and leash sets. Quick clip closures make it easy to dress or undress your pet. 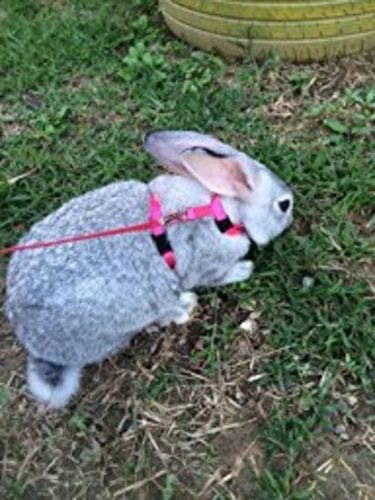 The matching leash clips securely to the back of the chest strap so there's no tug on the neck strap and allows your cat to explore in comfort. A great band! 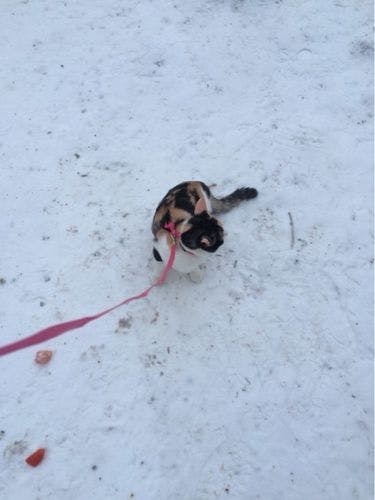 everything is regulated, so you can teach a kitten. 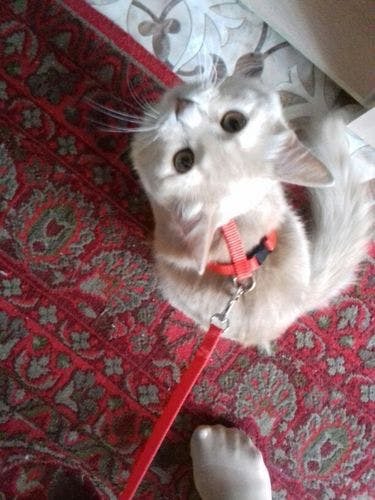 cat dressed for the first time, it is "stop", but if you walk at most, I think that will get used. Fits perfectly for my 6 month old kitten! Fits perfectly for my 6 month old kitten! Easy to put on and take off as well. The best part is it has a lot of room to be loosened so it will probably last us until Reese is fully grown. Its fits on my princess perfectly! Its fits on my princess perfectly! I love that it is a matching set! Easy snaps too. 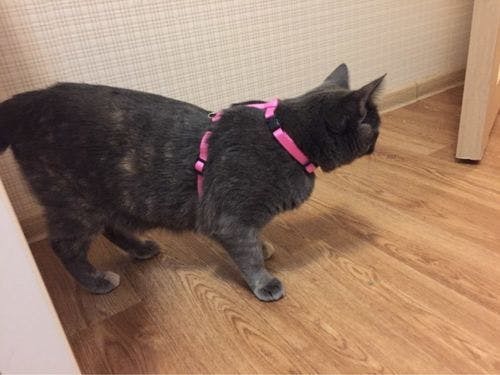 This is a great harness for cats.